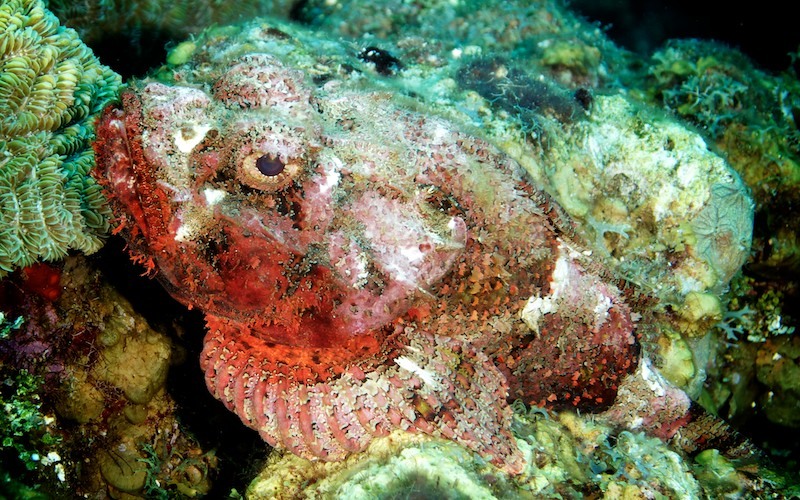 Caption: Synanceia is a genus of fish of the family Synanceiidae, the Stonefishes, whose members are venomous, dangerous, and even fatal to humans. It is one of the most venomous fishes currently known in the world. They are found in the coastal regions of Indo-Pacific oceans. They are also found off Florida and in the Caribbean.